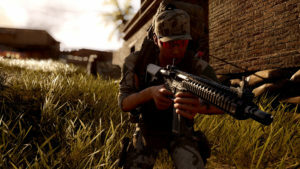 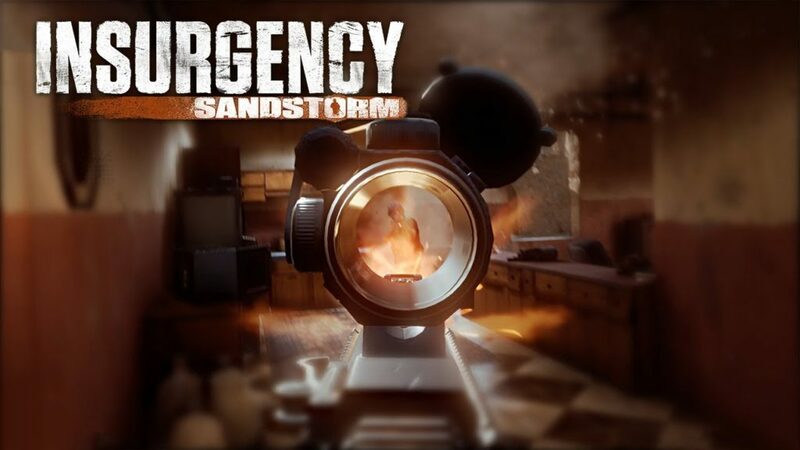 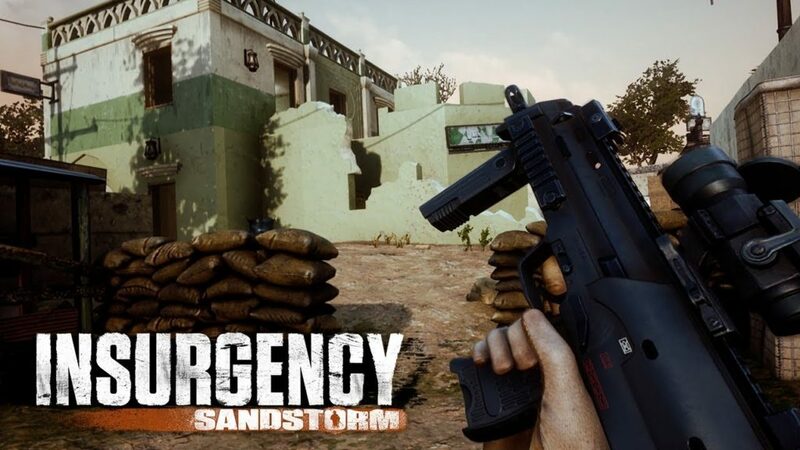 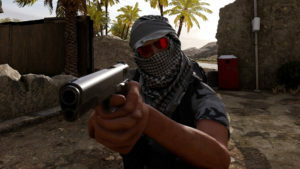 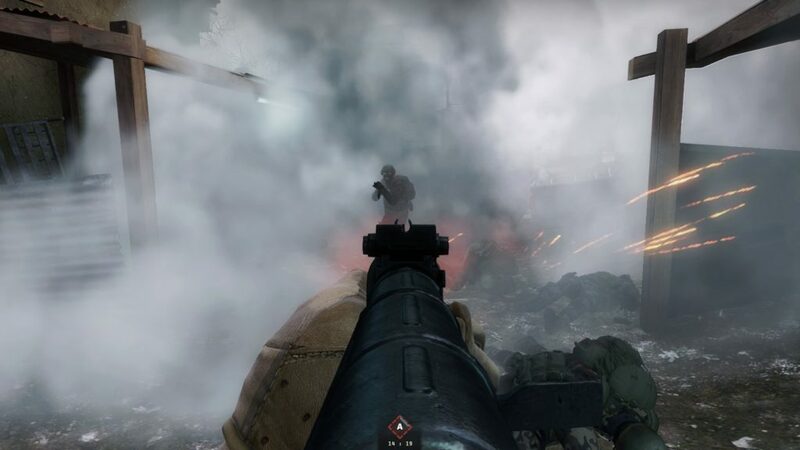 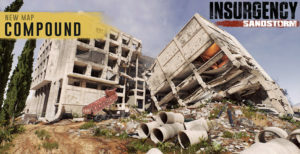 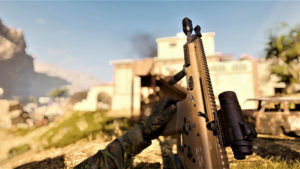 Insurgency: Sandstorm Teaser Trailer Released! 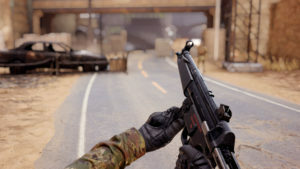 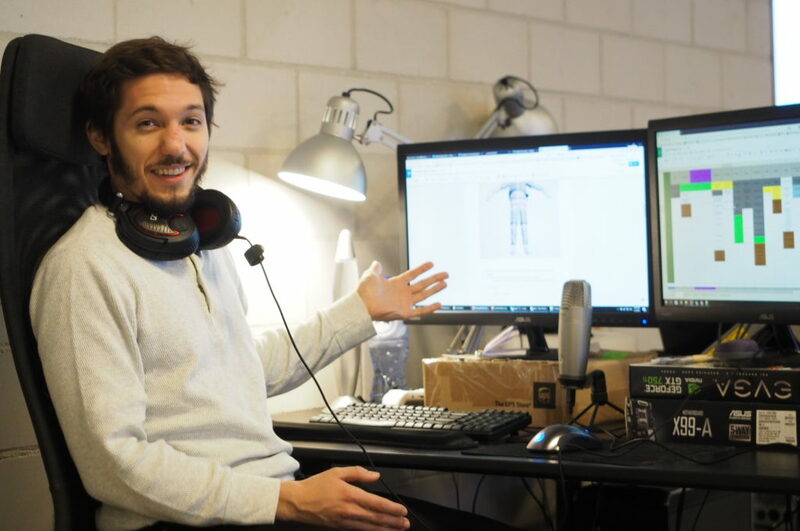 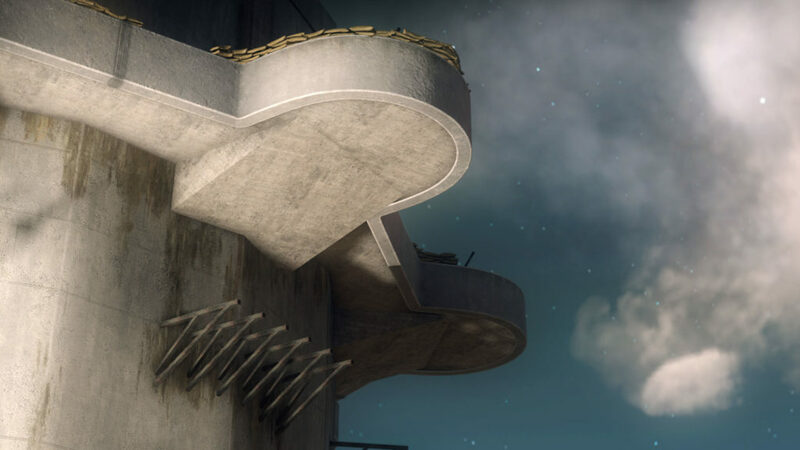 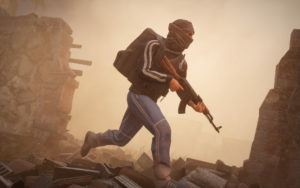 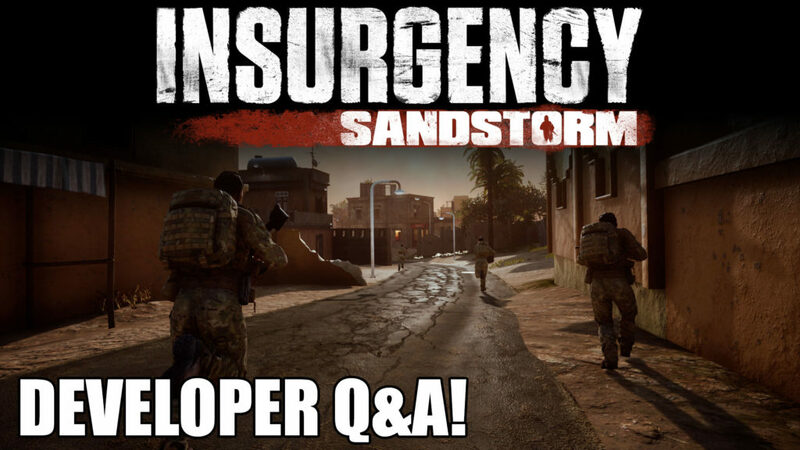 On this week’s livestream we were joined by Insurgency: Sandstorm’s Lead Game Designer Michael Tsarouhas to answer the most popular questions we received in response to his community update and our gameplay videos. 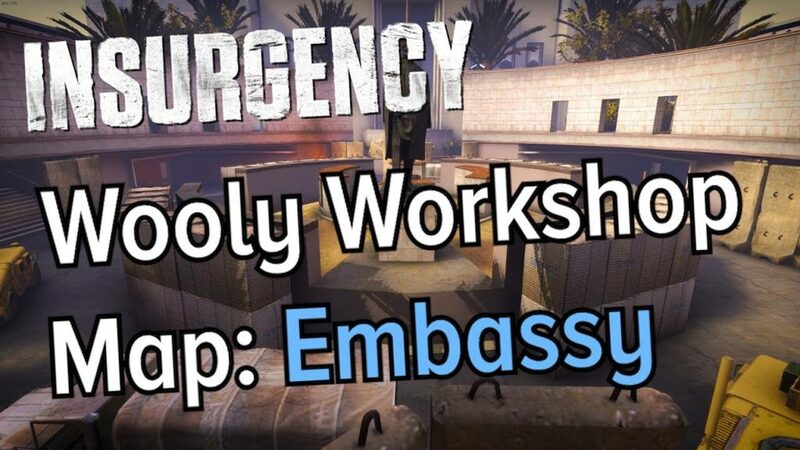 Competitive players JeMs and Wooly have created a great video discussing strategies for Embassy. 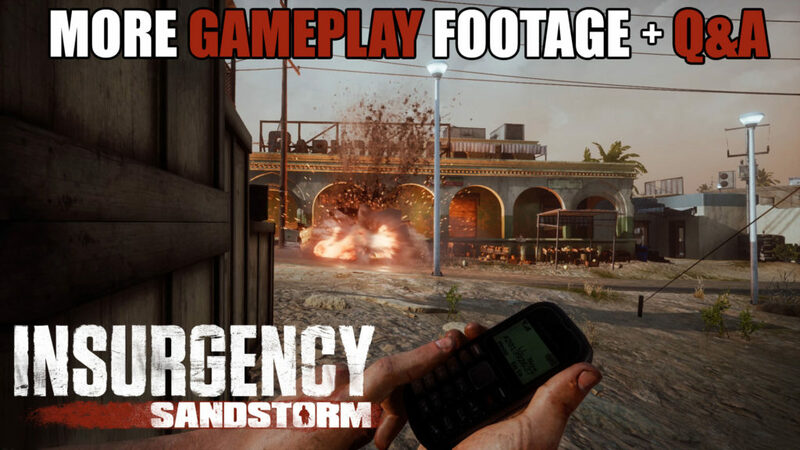 They also cover timings and team set-up locations. 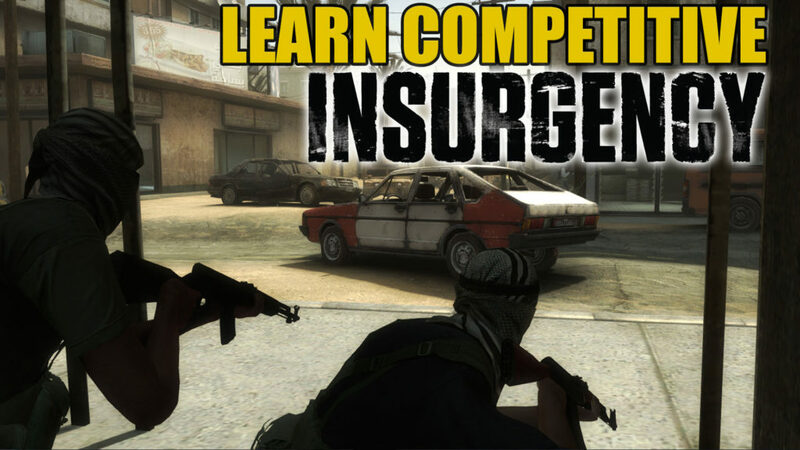 Learn from some of the best!